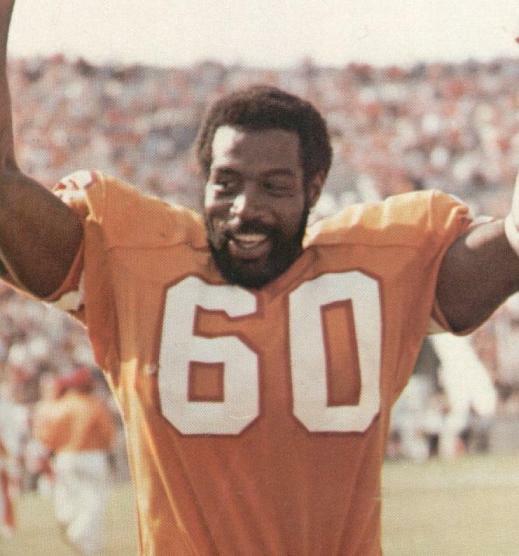 We move into the realms of the offensive line numbers now but the first player to wear No.60 for the Buccaneers was actually a defensive end, Wally Chambers. 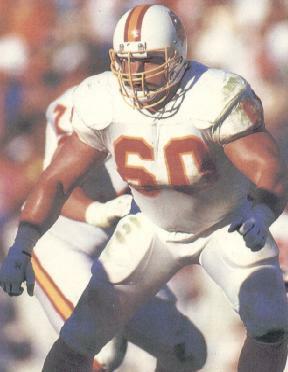 He was twice named NFC Defensive Player of the Year but with Chicago and was almost totally washed-out by the time he arrived in Tampa in a trade for a first round pick. 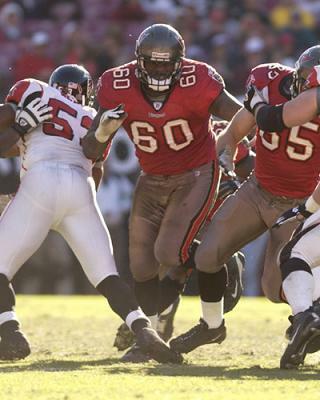 Randy "Bubba" Grimes took over as the Bucs' center from Steve Wilson and held the job for nearly a decade before Tony Mayberry put on the mantle for a similar length of time. 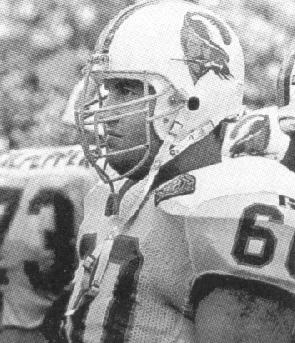 Grimes is the only Tampa Bay player to have appeared for five different Buc head coaches, John McKay, Leeman Bennett, Ray Perkins, Richard Williamson and Sam Wyche. 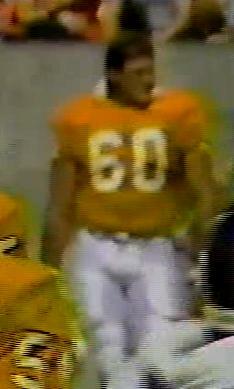 Paul O'Connor was a member of the 1987 replacement team but the next two players to take the No.60 job each made a whole bunch of starts in Buc colours, three-generation lineman Jim Pyne who went on to become an assistant coach with the team, and Cosey Coleman who played five seasons in Tampa before bolting for Cleveland as a free agent in April 2005.